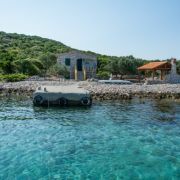 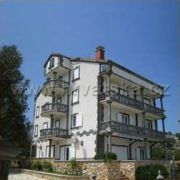 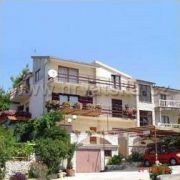 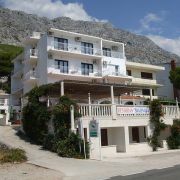 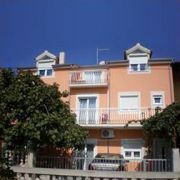 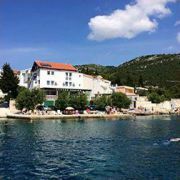 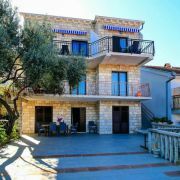 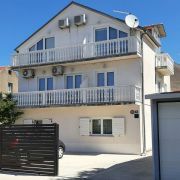 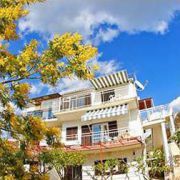 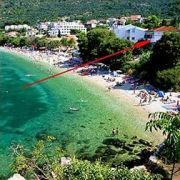 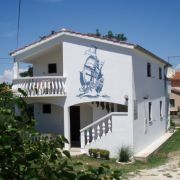 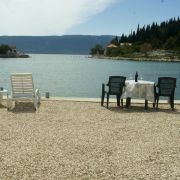 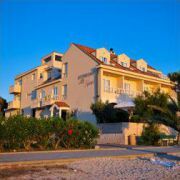 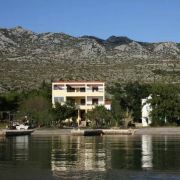 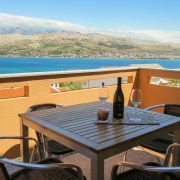 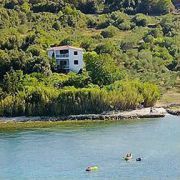 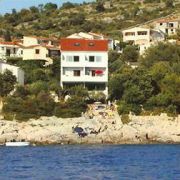 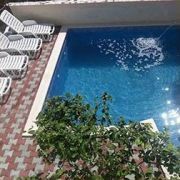 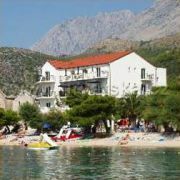 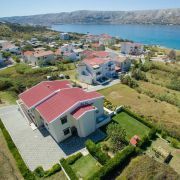 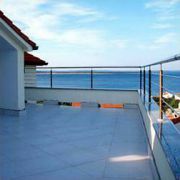 House is situated at island Žižanj and has 3 bedrooms, each of them has 2 beds. 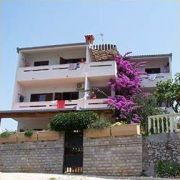 Electric power 12V has solar power … maggiori » . 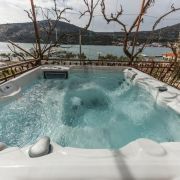 Fluid cold water is in the kitchen and toilet; shower has warming of the water. 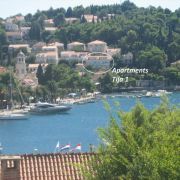 Transportation (island Pasman) is included in the price.